Salcombe is located in the most southerly part of Devon surrounded by picturesque villages, magnificent coastal scenery and stunning beaches. Walking the coastal footpath, sailing in the estuary, or enjoying a leisurely ferry trip there is always plenty of activities in this delightful unspoilt area in South Devon. 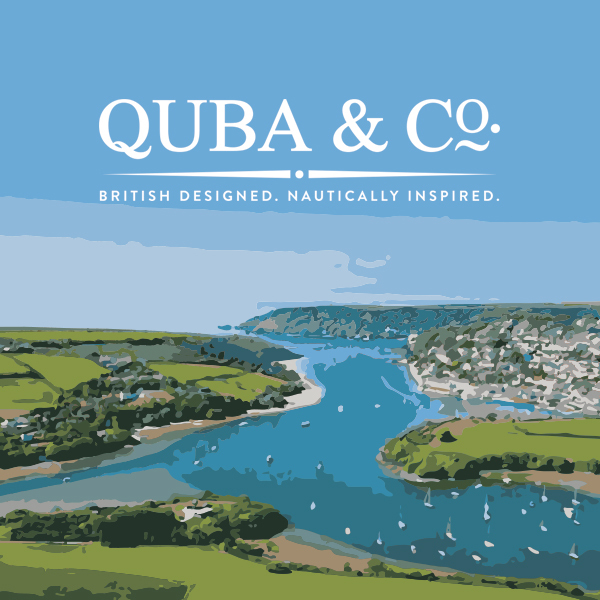 There is a wonderful selection of varied, unique, high quality shops and businesses in Salcombe and the surrounding area. They offer clothes, food, household interiors, gifts, art galleries, and supplies for boating, camping and leisure activities.